Active in nature, TEP adventures are best enjoyed by guests who are in good physical condition. 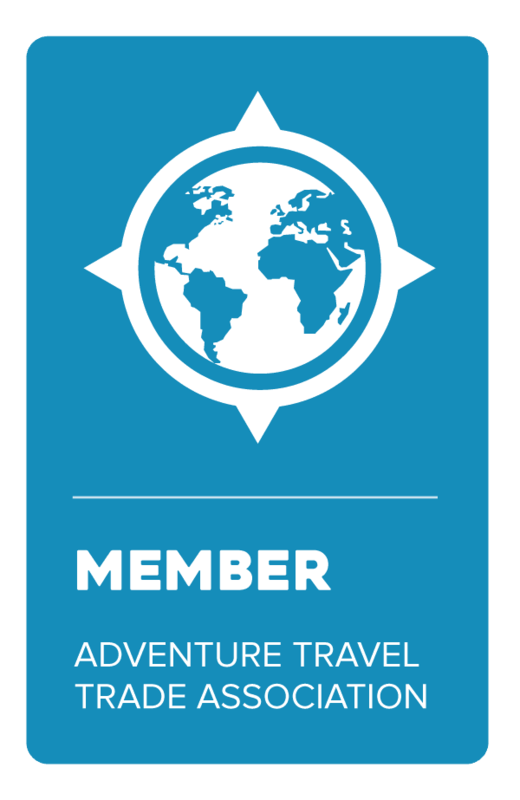 Please take some time to check the Trip Activity Level Guide below as well as the Activity Level descriptions detailed in each itinerary, and consider chatting with one of our Adventure Consultants to better understand exactly what each of our trips entail from a fitness perspective. Our itineraries vary in levels of physical challenge, of course, but one thing is certain: you’ll better enjoy your time with us if you pick one suitable to both your interests and your degree of physical fitness. If you don’t see the ideal itinerary for you, we’d love to customize an adventure that fits your interests and your definition of the “perfect challenge”, give us a call at 855-208-6800 to learn more about your Private Travel options. Please Note – the Trip Activity Level Guide is for guidance only and provides a general sense of what you should expect on our trips. Actual times, distances, and elevation can be outside the ranges outlined below. Trips designated “Easy” are perfect for first-timers, or travelers looking for a mild physical challenge. Hikes, treks, and horseback rides are short and terrain is typically flat, at an elevation not exceeding 5,000 feet. On paddling trips, river currents move swiftly, thus minimal paddling is required. “Moderate” trips are more active and require a bit more endurance. Hikes, treks, and horseback rides includes occasional steep ascents. Elevation can occassionaly reach up to 15,000 feet. River currents are moderate and some stretches include Class 1-2 rapids. Trips marked “Advanced” require strong physical stamina, as we’re often active for 8+ hours per day. Hikes, treks, and horseback rides include traversing more rugged and mountainous terrain, at elevations that can reach up to 15,000 feet. Rivers currents are moderate to swift and often include paddling white water through Class 1-3 rapids. TEP’s most physically demanding trips fall into the “Explorer” category. Expect 8+ hours of activity per day. These trips are demanding, yet attainable for those seeking the challenge. Hike, trek, and horseback ride on rugged and mountainous terrain with frequent steep ascents. Elevation may exceed 15,000 feet. Rivers currents are moderate to swift and often include navigating white water through Class 1-3 rapids.